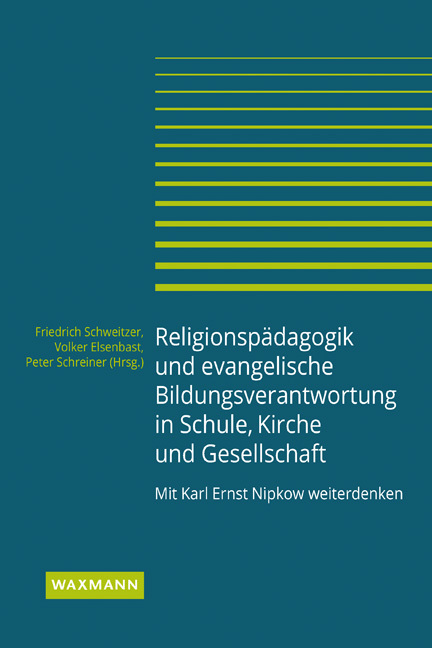 Religious education is always a local or regional practice. This is evident in the studies in the present volume on religion and education. The production and the transfer of knowledge in this field are particular and take place in certain historical contexts, so that both can be understood as historical processes. 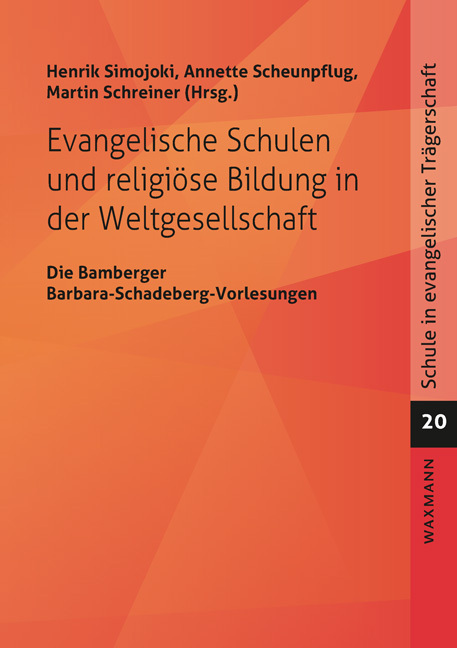 With regard to these theoretical assumptions, the authors of the present volume deliver case studies concerning religious education research in Germany, Ireland, Sweden, Argentina, as well as other countries. 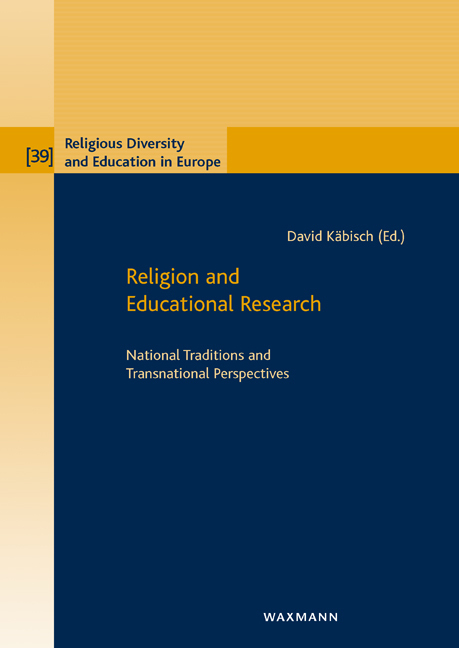 Several questions from these contributions might be relevant for further studies: Is religion being underrated in educational research? 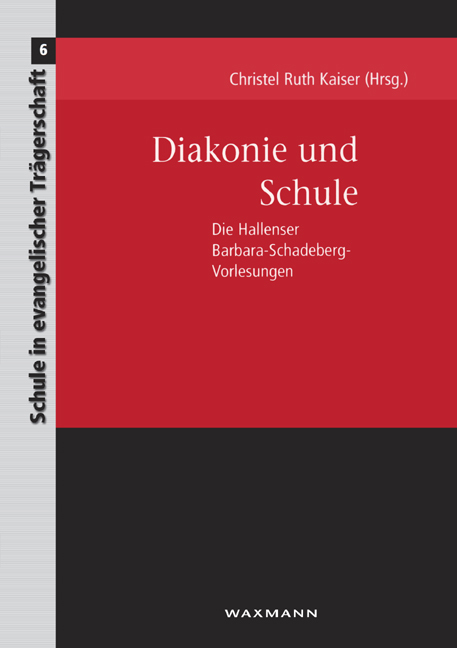 Is education, on the other hand, being underrated in religious studies? 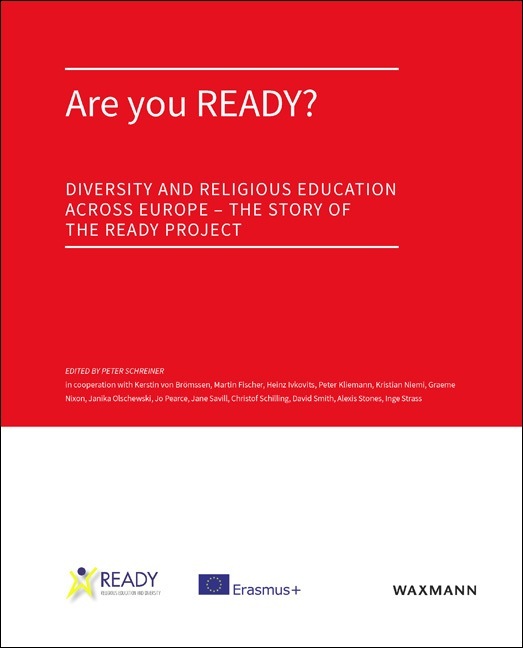 Do these questions depend on national traditions in educational as well as religious research? Are there transnational exchanges between countries through networks, guilds and media? And finally, what might be the additional benefits of such research compared to international comparative studies?